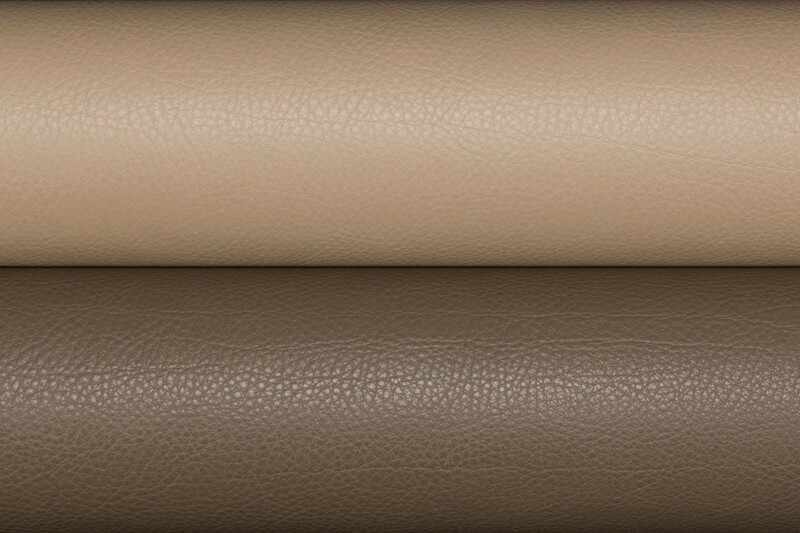 Portofino is a full grain, aniline dyed leather with a full, round hand complemented by a very pronounced pebble grain texture and breathable, light protective finish. 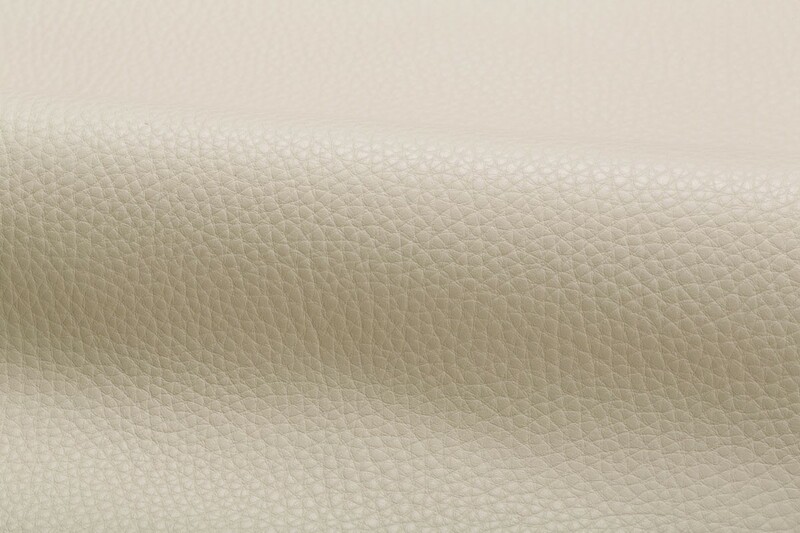 Portofino is produced from a premium selection of European raw material. 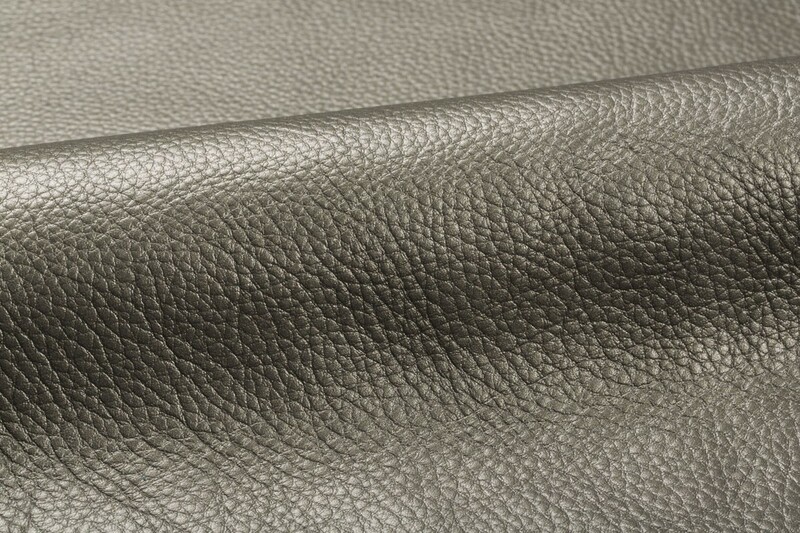 The unique tannage and prolonged milling process provide an enlarged grain texture comparable to heavy weight leathers. 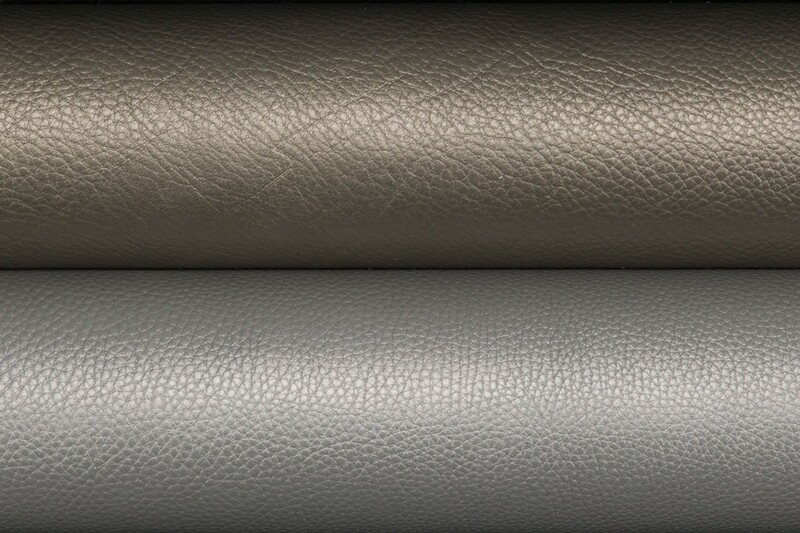 The suppleness of Portofino is unmatched by any other leather in its class and the demand for very pronounced grain leathers inspired the creation of Portofino. The suppleness and workable texture allows for various applications that were once never considered.